In 2018 there is very little that is truly ‘taboo’ in our culture. We talk about pretty much anything with pretty much anyone. I’m not just talking about the people whose lives cross over with ours either. Just log on to Facebook, Twitter, Instagram or any of the other social networks and you will find people sharing their lives quite openly (it even happens on LinkedIn!). However, there are some things that are not up for discussion. Money. Most of my articles on here will be about money. I’m interested in how we relate to it and make good decisions about it. My concern is that by not talking about it openly our children will make the same mistakes we have. Have a read of this. Baby loss. Whether our children died during pregnancy, during birth or early in their lives this is probably the hardest thing to talk about. Our hearts are torn as we talk, but also people just don’t know how to respond. 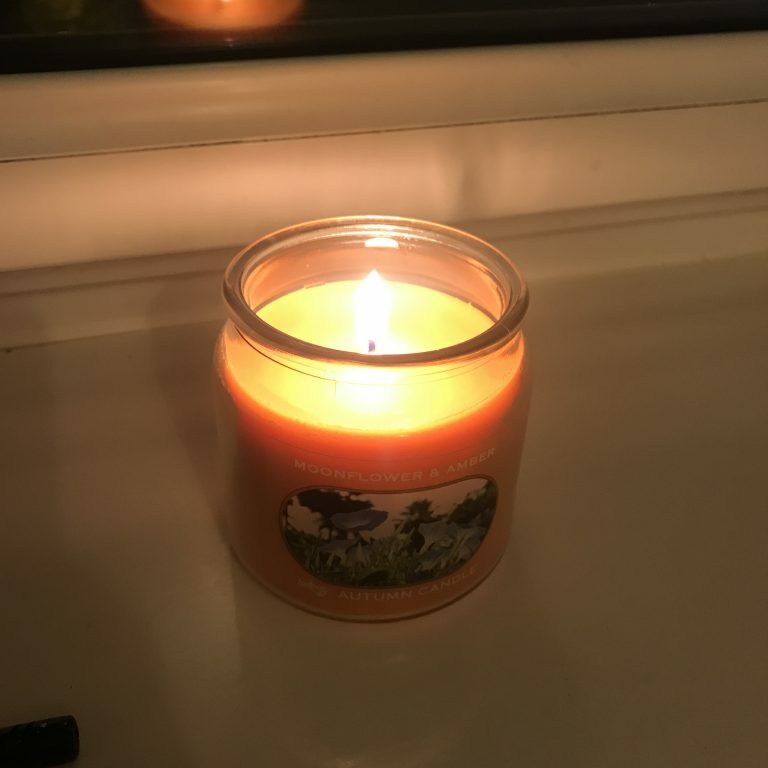 As we come to Baby Loss Awareness Week (9-15 October) i’d like to share some our story. I’d also like to share some things that I’ve found helpful and I hope you do too. My wife and I were married in the summer of 2008. We knew we wanted to have children but decided to wait a year before trying. Things don’t always happen quickly, but if you believe the web, 85% of couples will have conceived within a year. We were not part of the 85%. After several cycles of Clomid (a drug that tries to stimulate ovulation), we were still not pregnant and finding the process quite stressful. Then, quite by chance, having stopped ‘trying’ quite as intensely we fell pregnant in the summer of 2015. We felt that it was really important that they had a name. They were a much longed for, loved, and desired member of our family. We gave our little one in the womb the name – Lovelet. We only got to know Lovelet for a very short time. We were fortunate to have a very early scan which is very precious to us. However, on 17 July 2015 our joy turned into sorrow. Having seen spotting we were sent to Bedford Hosptial A&E for urgent investigation. Whilst we were waiting a 7 week Lovelet was born sleeping. We had experienced a miscarriage. Those early conversations were tough. We had to share with people our joy at conceiving but in the same breath our sad news. People were supportive and held us as we worked through the immediate grief. However, as time passed on sometimes you would get the impression that people felt you should ‘get over it’ and ‘move on’. People don’t mean to be insensitive, but, particularly for early miscarriage, there can be a sense of ‘well it was early on’ or ‘it wasn’t meant to be’. These comments mean well, but hurt. The children we never met are still our children. Pregnancy after loss, and indeed parenting after loss, is no easier. Each day up to the point you lost your child is filled with worry (not that it stops). Each day after you wonder what it would have been like. As our daughter Phoebe has grown into her unique personality we’ve wondered what Lovelet would have been like. What would they find fun? What would their laugh sound like? The immediate raw grief is replaced with an aching. 1) They have a name. A person’s name is a part of their identity and shows that they are real – they exist. 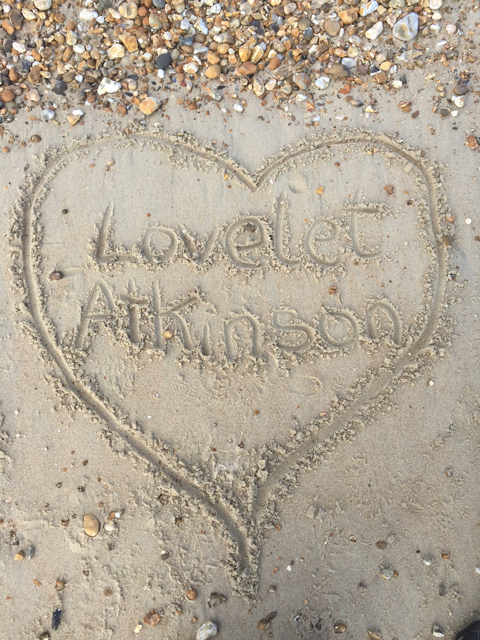 Using Lovelet’s name out loud reminds us that they lived and were a part of our family. At the Tommy’s Awards 2017 we met Michelle and her husband Andy. Michelle is the blogger behind Dear Orla and her new blog from the other chair. On her blog you can see how she carries Orla’s name and memory with her. She traces it in the steam on the mirror and writes it in the sand at the beach. If your friend is comfortable with you doing so, use their child’s name. Honour their memory. 2) Is he/she your first? This is such an innocuous question. It might be a bit of small talk around the kettle at the office or at the start of a meeting. Yet, it’s this question that chokes me even today. You desperately want to say no, we have a baby (or babies) in heaven. You want to tell them about your loved ones and share their names. However, you don’t want the conversation to be awkward. You don’t want to go so deep or share so much emotion. It was probably only a throw away question after all, they don’t really want to know – do they??? And then you are racked with guilt when you say ‘yes’ to avoid the pain. You feel that you have dishonoured your child, denied their existence. The pain is even worse. You feel terrible. Let me tell you, that people do care. One in four couples will experience baby loss of some kind. The chances are that they know someone who have lost a child, or have had this tragedy themselves. They might struggle to react, or know what to say, but that’s quite natural. They might feel awkward, but they know that you are feeling even more uncomfortable. So should we use this question – or indeed the ‘have you got children’ question? I’m wary and aware of the difficulty of this question. I don’t think we should stop using it, but I think we need to be prepared for the range of answers. 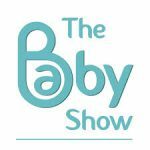 There are a lot of charities and organisations out there who want to support people who have experienced baby loss. People who have been there and know the pain want to support you. 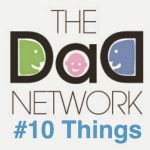 For me, The DadsNet has been incredibly helpful. The main facebook group is a great community, but we also have a special group for those who have lost children. We share our raw feelings, the times when we just feel the burden and need an understanding ear. I didn’t come across The DadsNet until after Phoebe had been born (we saw Al mentioned in the program for the Tommy’s Awards in 2017). I’m grateful for how open Al and Jen have been about their journey. Having people open and willing to talk about miscarriage helps me feel more confident in doing so too. Baby Loss Awareness Week ends on 15 October which is International Pregnancy & Infant Loss Remembrance Day. People around the world light a candle or candles at 7pm local time in memory of the baby or babies they have lost. We will be lighting a candle for Lovelet as part of the Wave of Light. You are most welcome to join us in remembering the children that never grew up. The babies in hearts not in arms.